This is such a cute project!! Love how it opens up and the inside is. 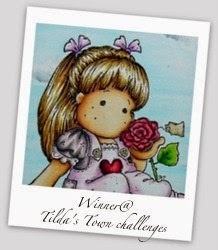 Thank you for sharing it with us on the RRR Blog challenge and hope to see you again! 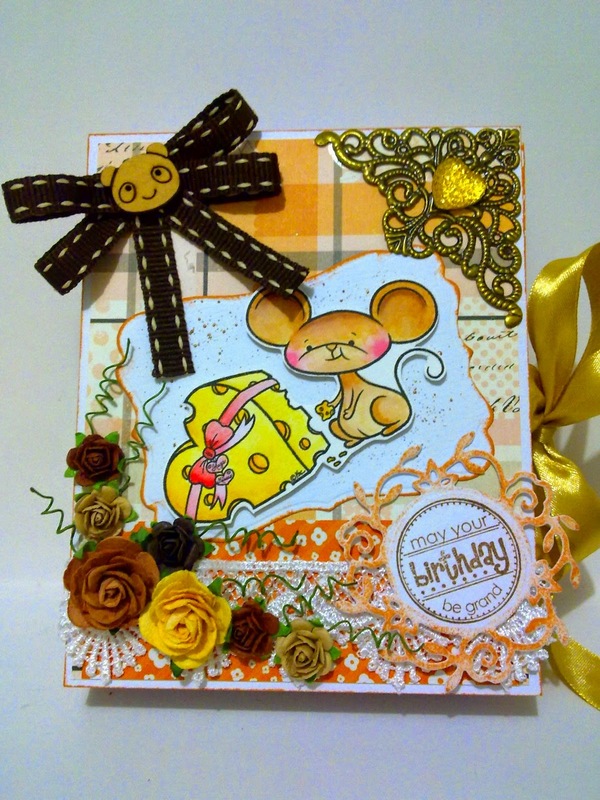 Super cute card! I love the box design! The button on top of the ribbon is a lovely addition. Thanks for sharing with us at Really Reasonable Ribbon! This is adorable !!!! Super cute in every way !!! 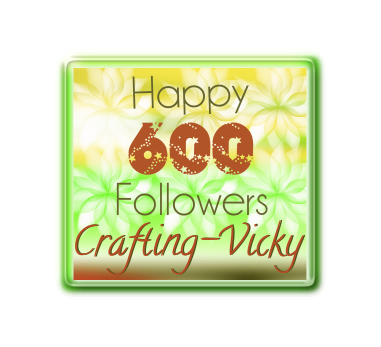 Thank you so much for joining us at Craftin' Desert Divas !!! Hope you have a great weekend !! Thanks for playing at RRR! Hope to see you at our next challenge! Wow! 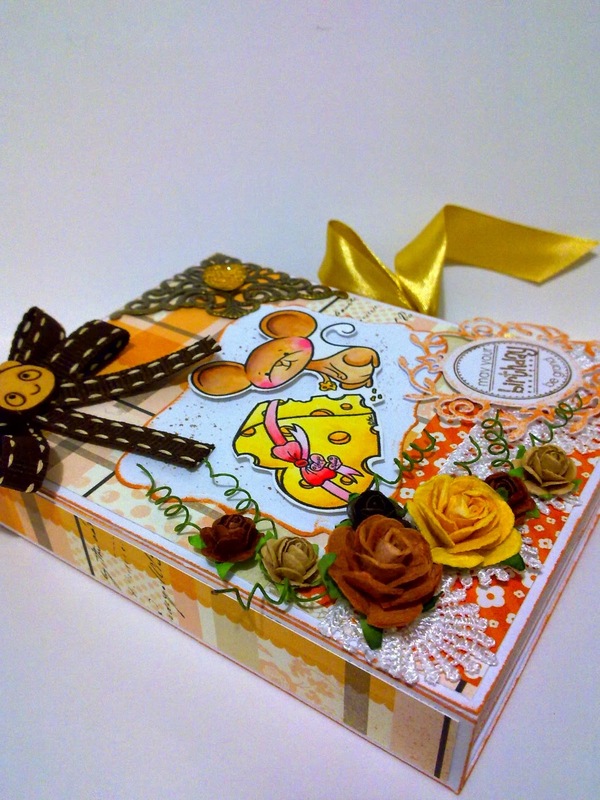 what a wonderful keepsake... i love that digi image...and there are so many lovely details...even the little panda face in the centre of the bow! wow! 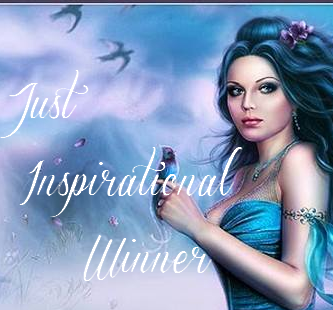 :) Thanks for joining us over at Glitter n Sparkle - Vic, DT x. 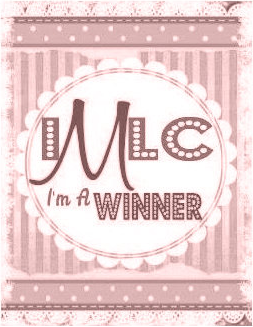 Cute book card! 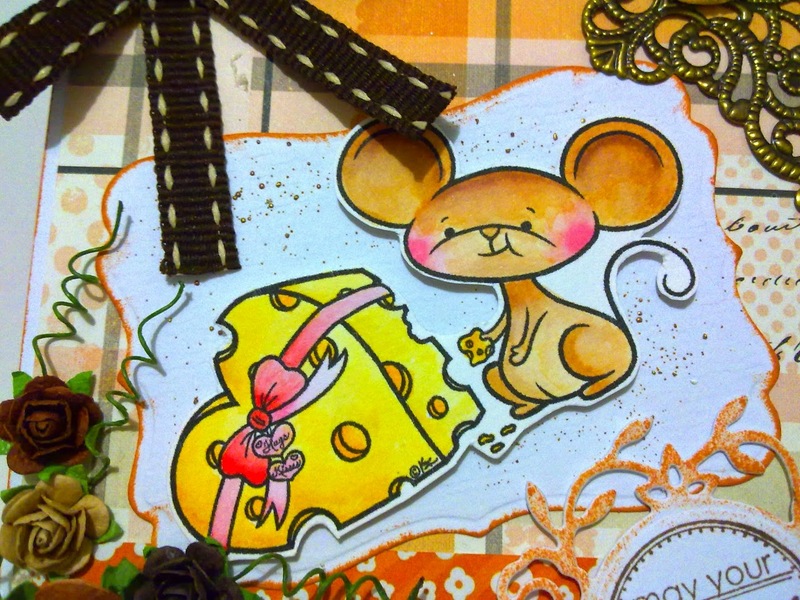 Love the little mouse eating he cheese. Thanks for joining Mema's Crafts Fall challenge. This is absolutely adorable. 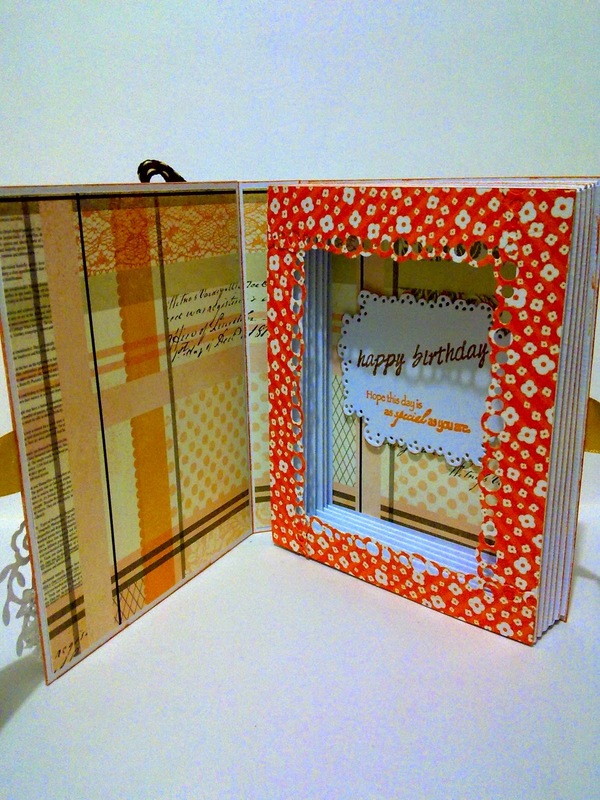 Love your coloring ... love your embellishments and I LOVE that faux book ... I must investigate process of creating one. 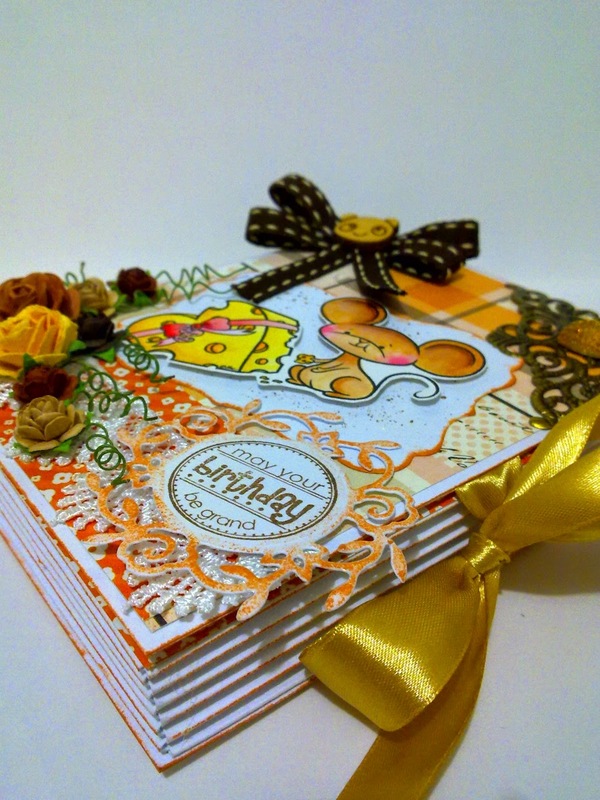 This is perfect for our Bearly Mine Design's autumn color challenge. Thanks for playing along! What a great project. Love it. 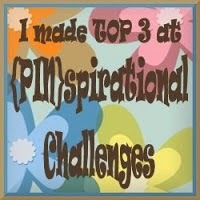 Thank you for joining the ABM challenge.